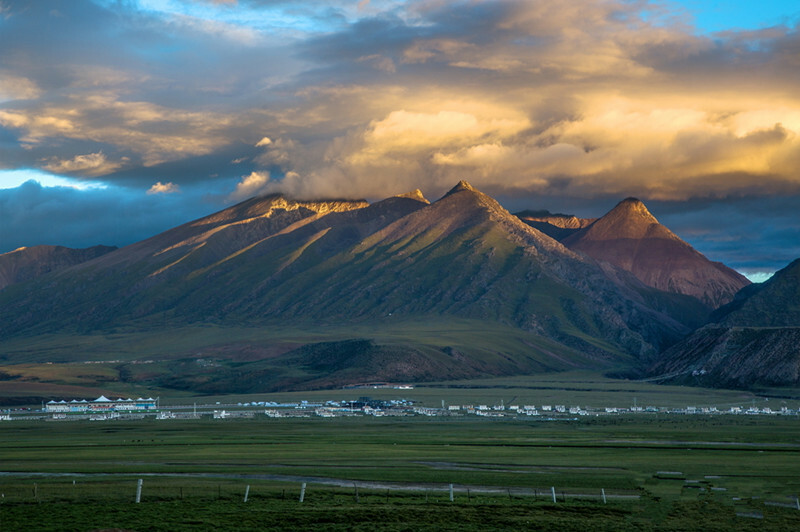 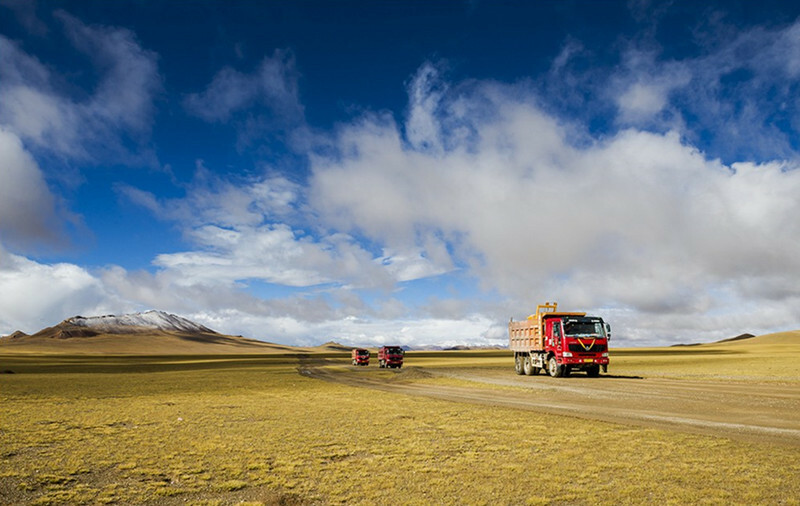 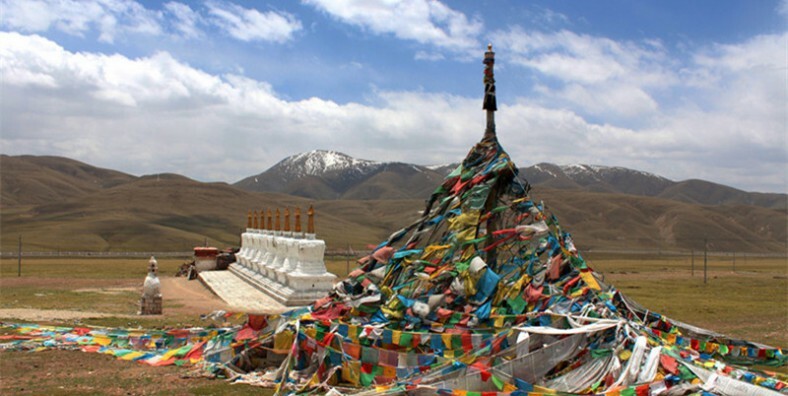 Located in the north of Tibet-between Tanggula Mountains and Nyenchen Tangula Mountains, Nagqu get its name from the Nagqu River(upstream of Nujiang River). 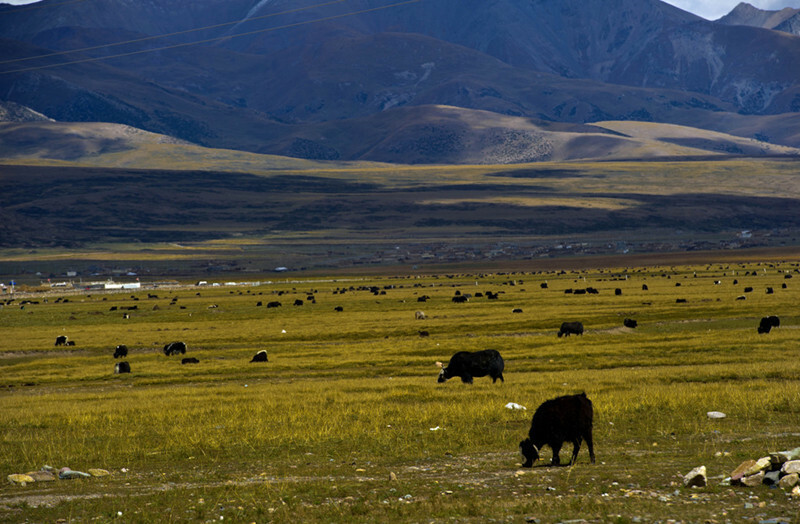 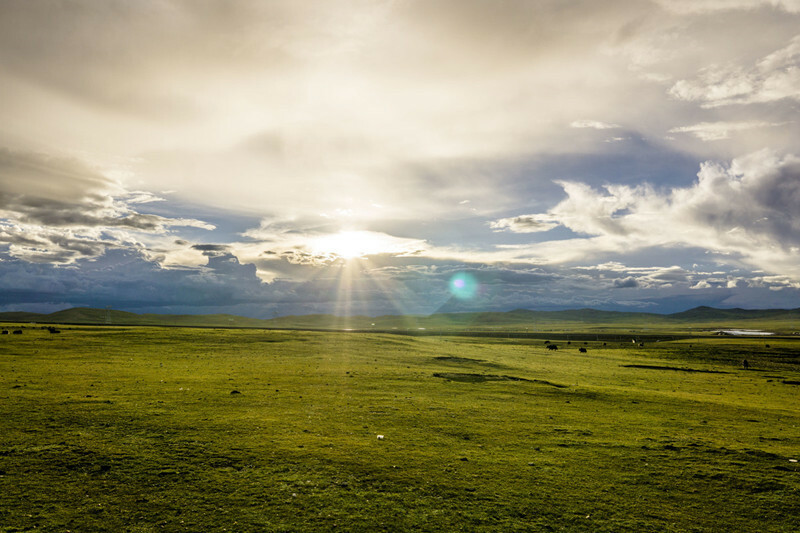 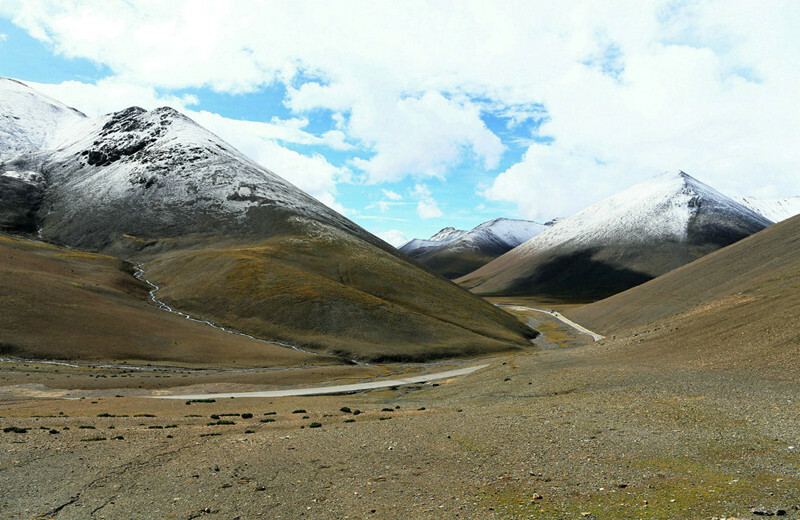 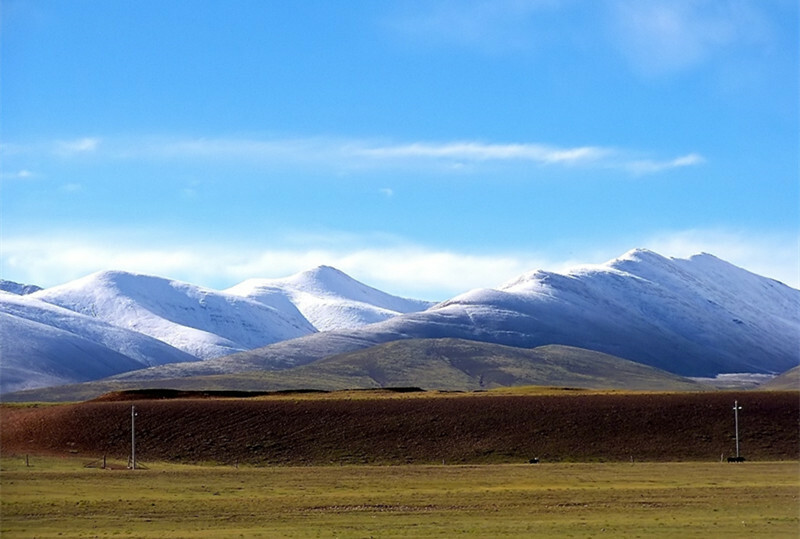 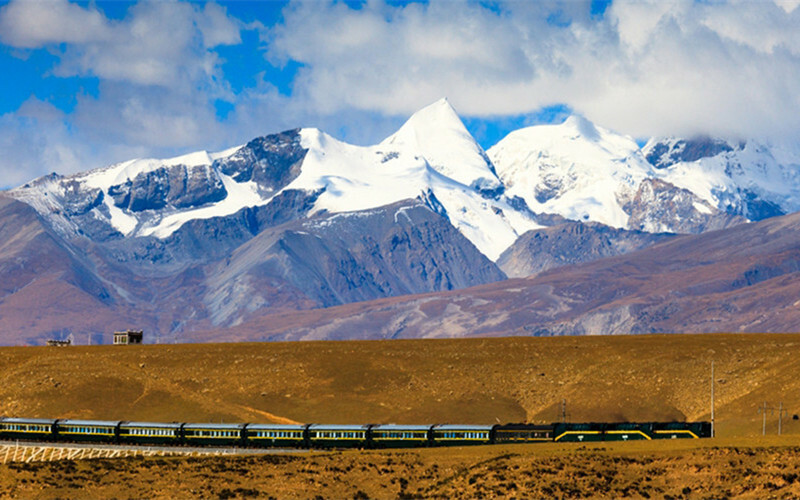 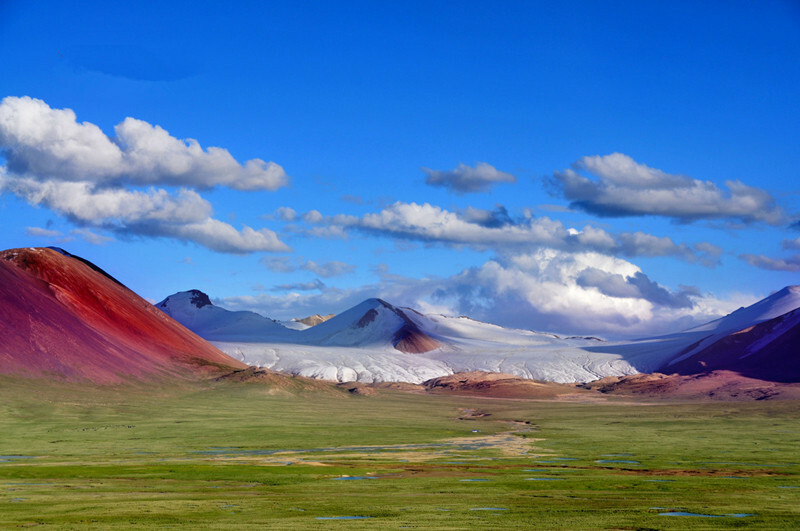 Nagqu features in its protected wildlife, unpolluted grassland, bright snow mountains, azure blue lakes and unsophisticated Tibetan life. 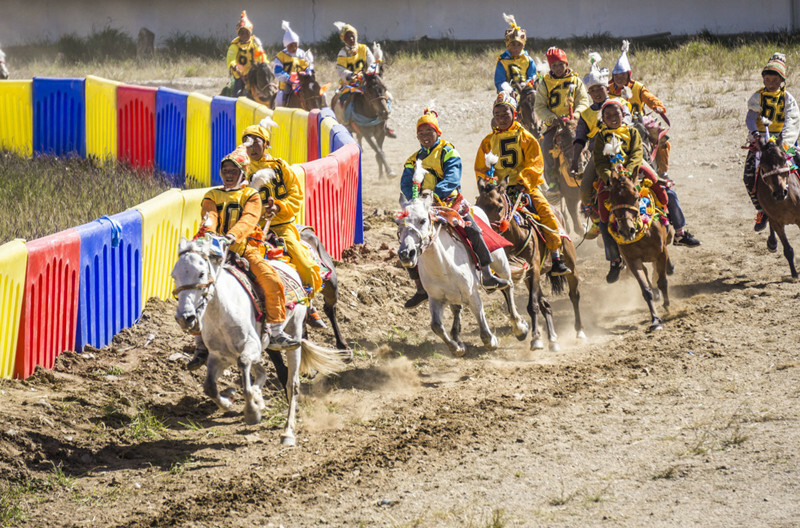 Especially in August, the famous horse racing festival will be held in Nagqu. 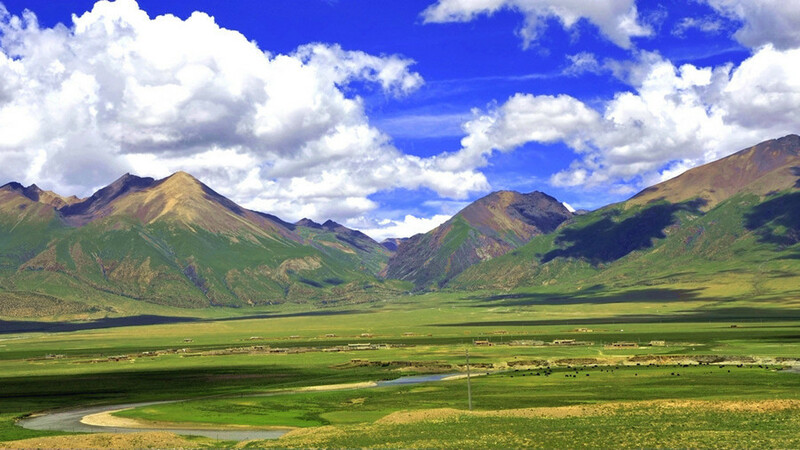 ▪ Lake Tangra Yumco: the holy lake worshiped by the ancient Yongzhong Bonism, the most ancient religion in Tibet area. 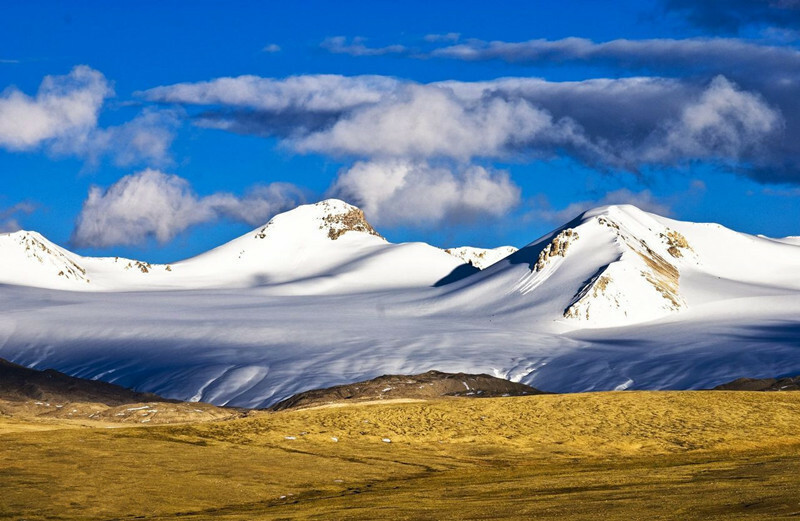 ▪Purog Kangri Glacier: the third largest glacier in the world except for the South and North Pole. 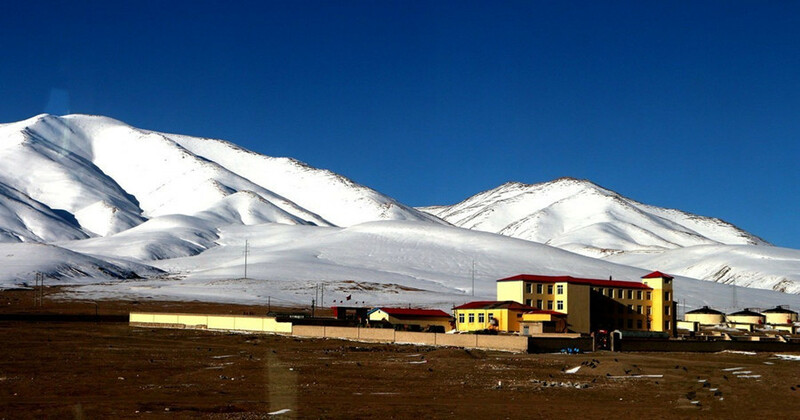 ▪ Zandan Monastery: Zandan Monastery is one of the influential monastery in Nagqu area. 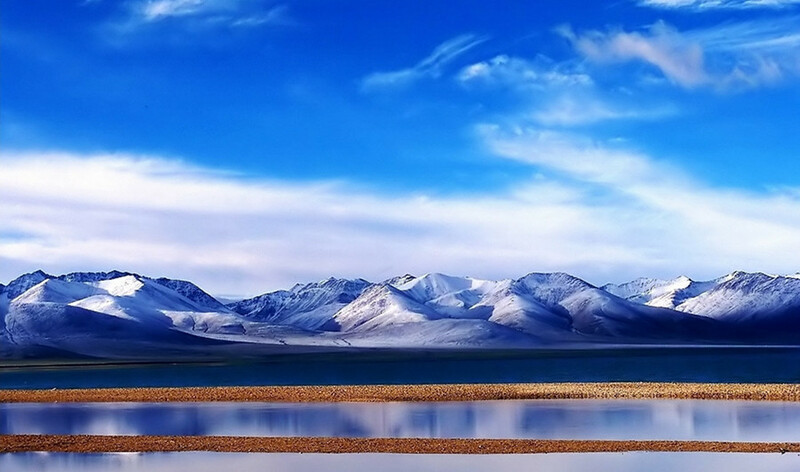 ▪Siling Tso Lake: the largest lake in Tibet and ‘Siling Tso Lake’ means lake of demon.